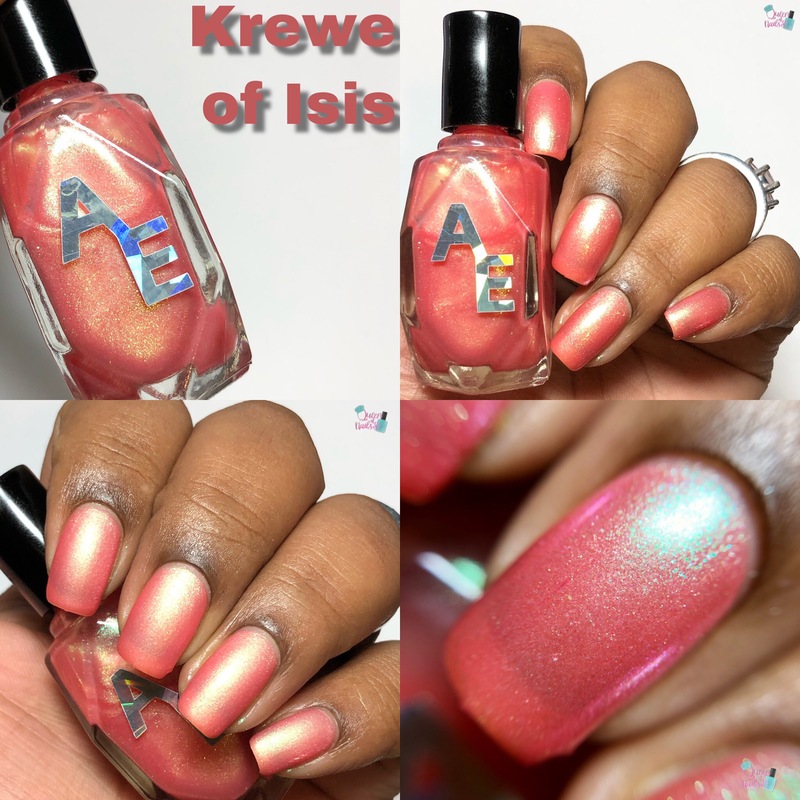 Just as Krewes are to Mardi Gras, nail polish brands are to Polish Con. 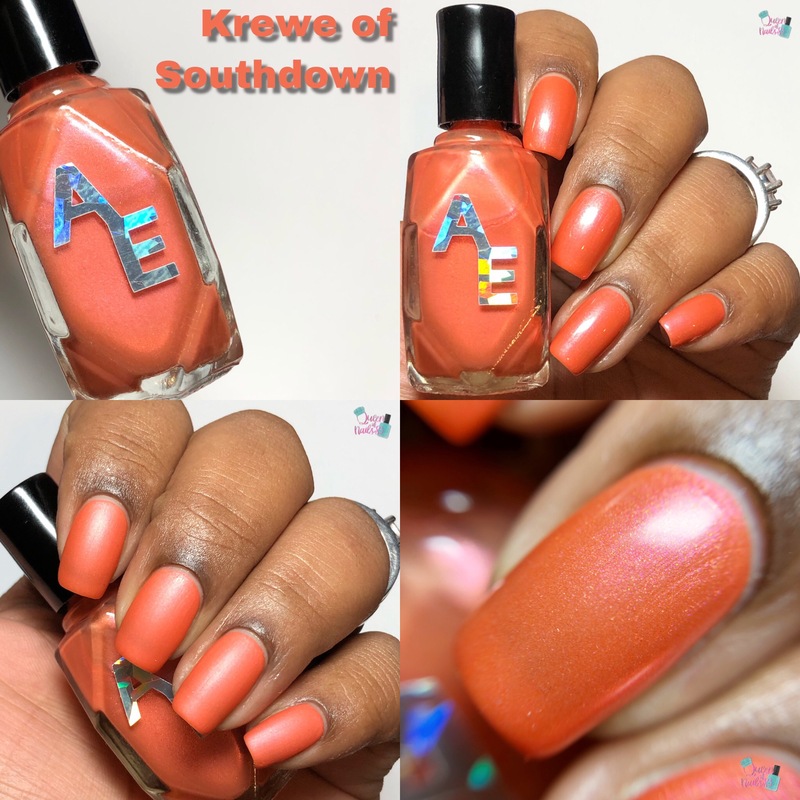 A KREWE is a private, social organization that stages festivities (such as parades or ball) during Mardi Gras in New Orleans or other Carnival seasons. While there will not be any parades for Polish Con, the brands are hard at work preparing LEs, Exclusives, VIPs, table scapes, lighting and surprises for the perfect show and attendee experience. Among these KREWES, all the way from Wisconsin, is Cynthia of Alter Ego. 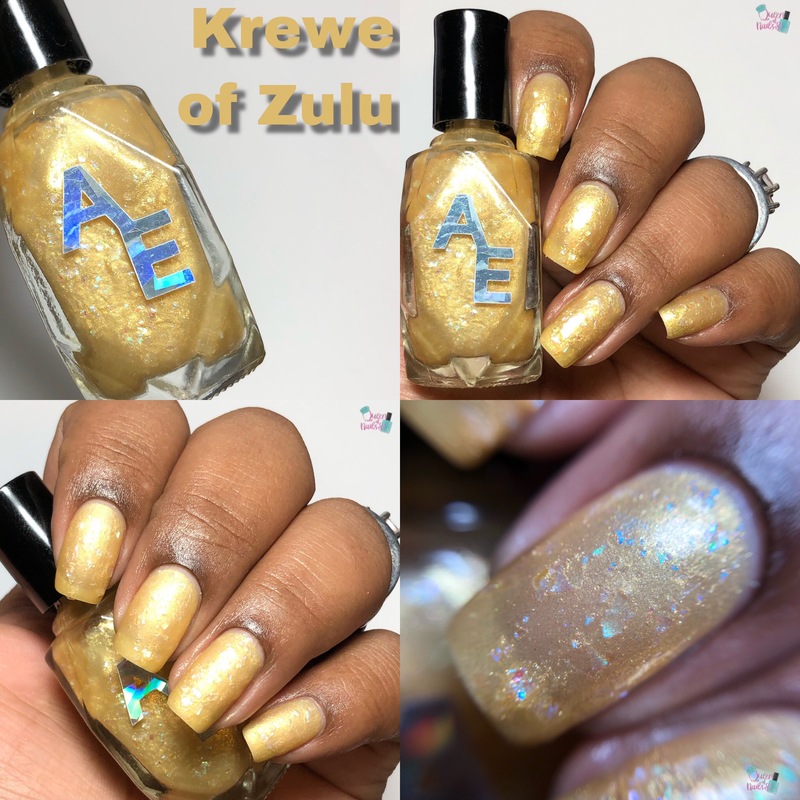 The ZULU KREWE herself, she is floating down the MUDDY MISSISSIPPI to THE CITY THAT CARE FORGOT with a hand grenade to quench her thirst. 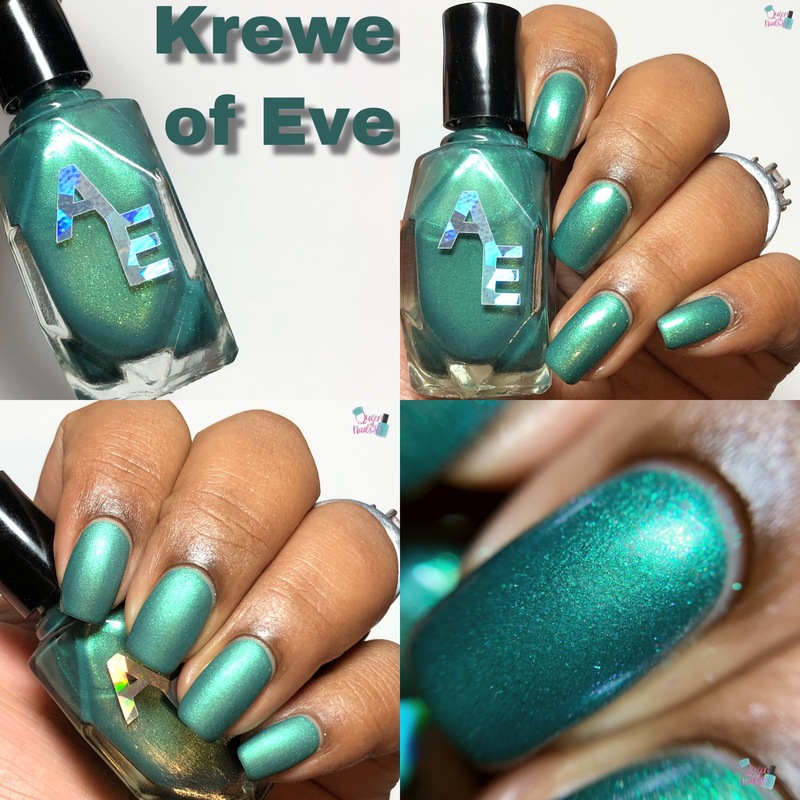 In addition to event polishes, Alter Ego is also debuting their 4-piece Krewe Collection. 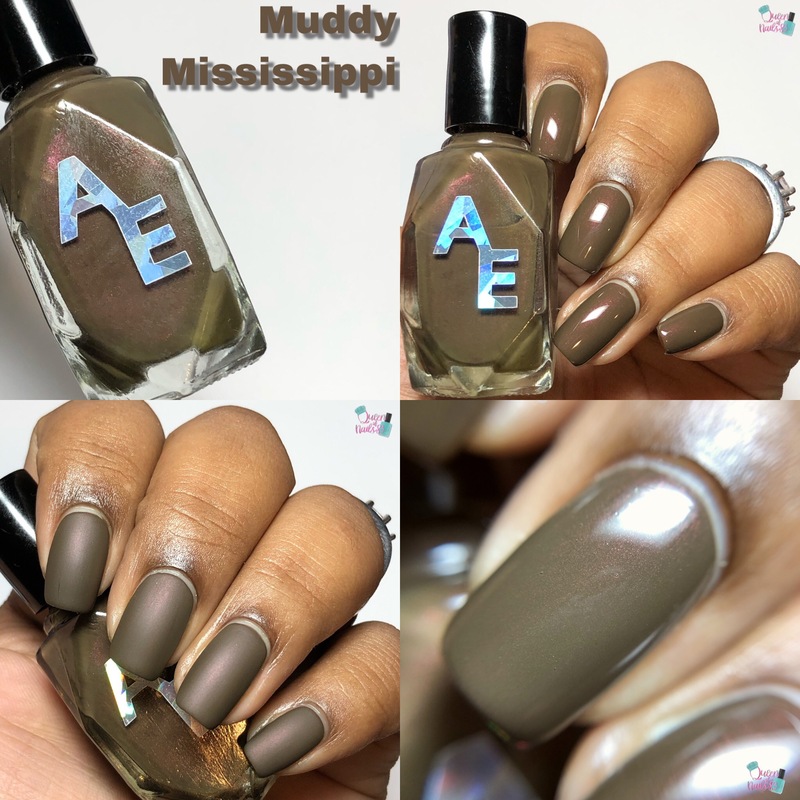 I love Alter Ego polishes, her shimmers ar under rated. 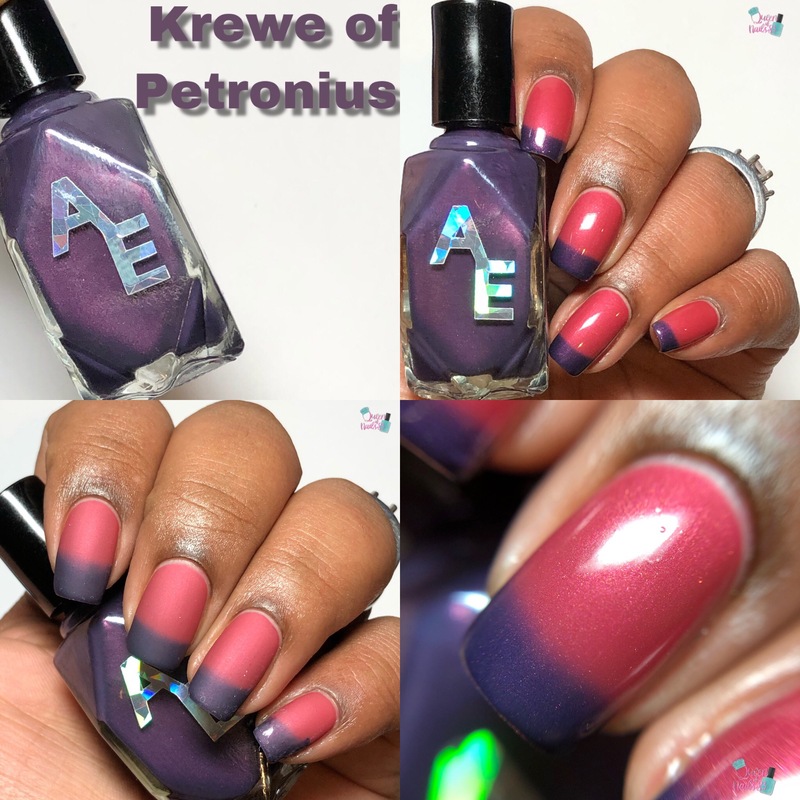 I love the thermal, but my favorites are The Krewe of Southdown and Krewe of Petronius.